Learn the story of ZenSnap in just 2 minutes. Please tap anywhere below. It’s the clinical tool you have been searching for. Securely Capture, organize and your photos and videos by clinical visits with our Encounter Based (learn more) flow. Use our Smart search to find photos even in order sheets and reports. Photos are never captured in your photo albums, but are securely sent and stored in our encrypted Microsoft Azure Cloud storage** enabling your HIPAA compliance. Order Forms - App will make them searchable. ** For professional cloud users. On premise installs available. 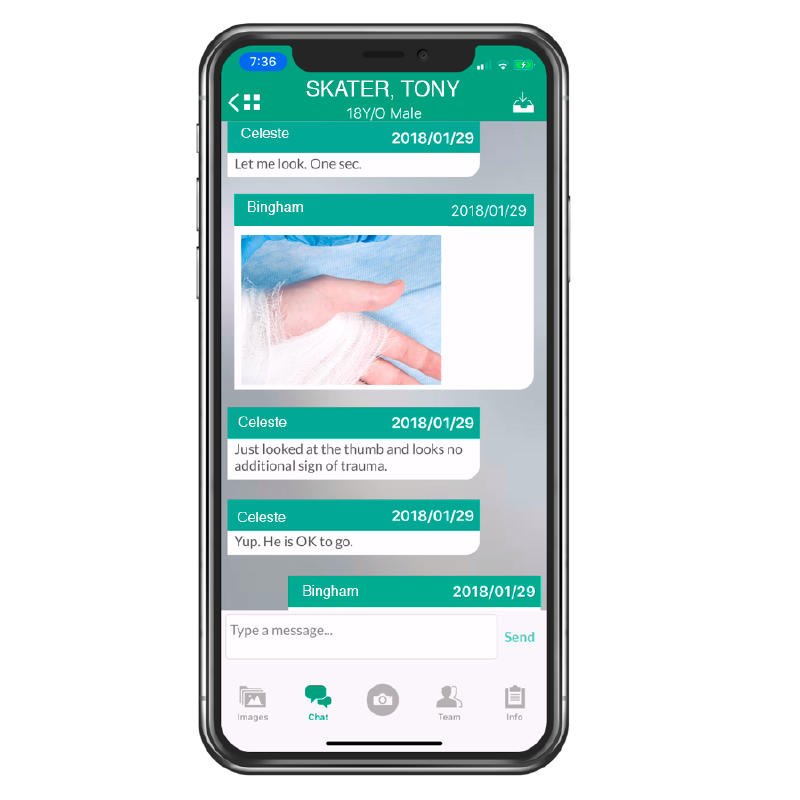 Visually discuss, educate, track and document your care coordination anytime and anywhere using our encounter based Team Chat secure collaborative messaging. Use our unique Zoom State sharing technology to pinpoint the region of interests in your discussions without a need to spend a lot of time drawing on a small mobile screen. 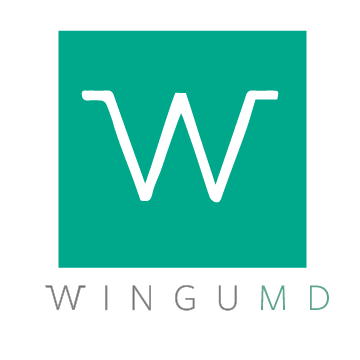 Created by a major PACS engineer, it smoothly integrations with your enterprise imaging system with the industry standard DICOM, HL7 and FHIR. Begin your clinical encounter with our Smart Schedule Worklist that integrates both Admission Discharge and Transfer records and Modality Imaging Orders. For radiologists, photos and document images will “Hang” next to your modality images like Ultrasound, MR, CT, and Radiograph cases. Helping everyone understand the episode of care so much more clear and easier. 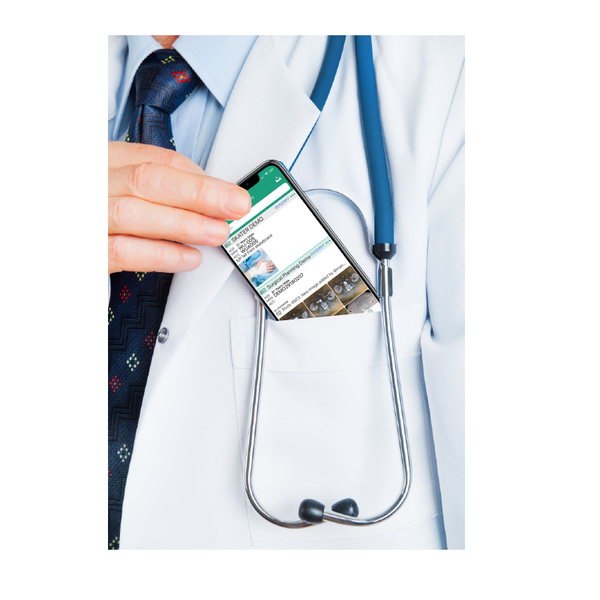 without a need to open up a media tab on your EHR. Watch this 1-minute video to quickly grasp the power. Video - Please click the play button. Learn from hospital users to private practice users how they are gaining months of productivity a year and ensuring HIPAA compliance. Learn more about our technical features supporting all your enterprise integration and security compliance needs.